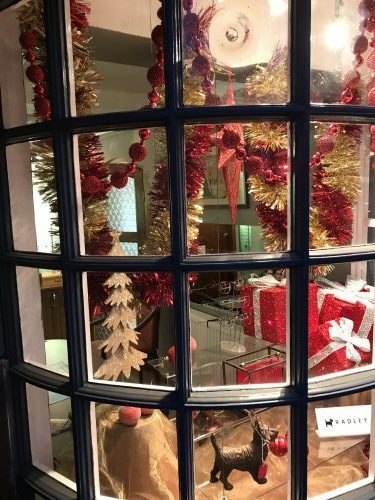 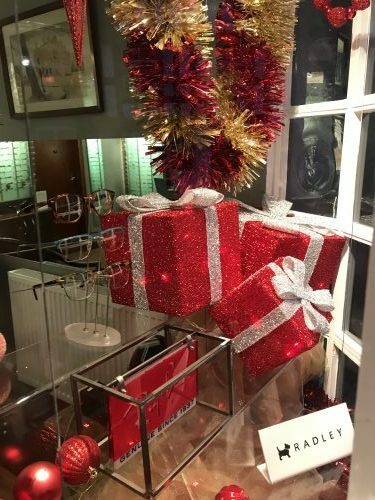 Come and see our beautiful 2017 Christmas Window! 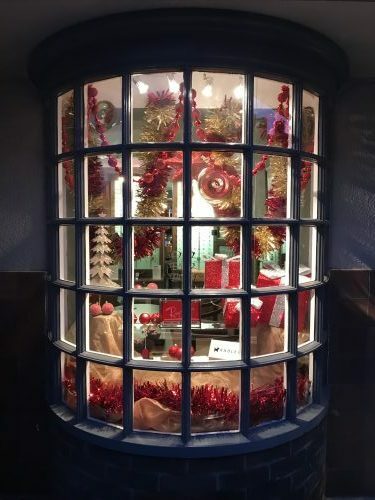 Come along to Welsh Row and see our beautiful 2017 Christmas window! 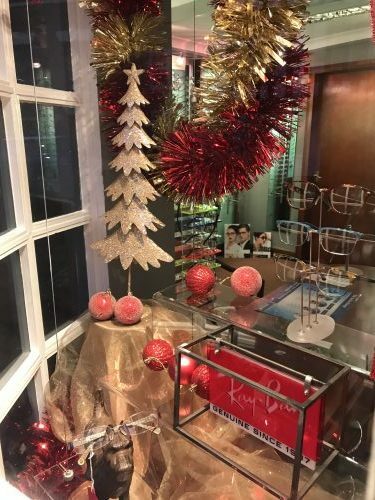 Practice Manager Jo Snape has excelled herself yet again with a truely fantastic festive creation! 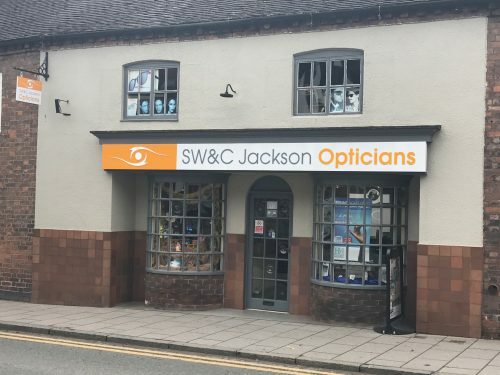 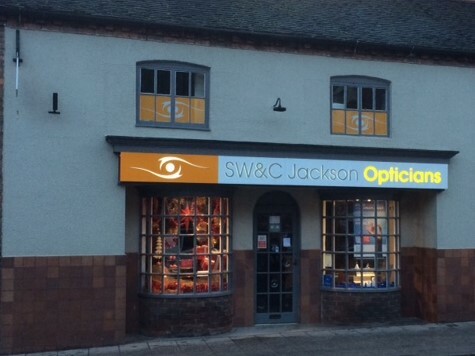 SW & C Jackson have a new sign bearing our fantastic new logo. 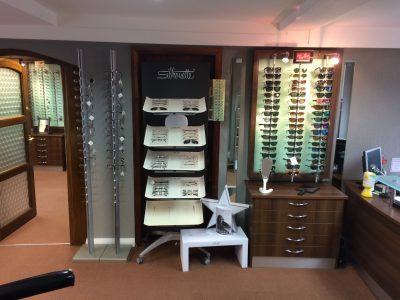 Many thanks to The Design Office of Crewe for all their help with updating our image!